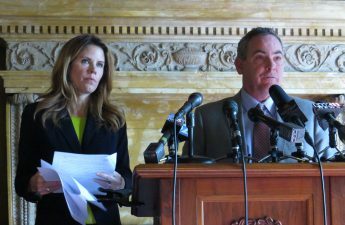 After passing the Wisconsin state Senate, the Assembly unanimously voted 98-0 to legalize the possession of a medical marijuana extract oil. Rep. Scott Krug, R-Wisconsin Rapids, who co-authored the bill, and said in a news conference that support for CBD oil has gained traction in the state and across the nation. 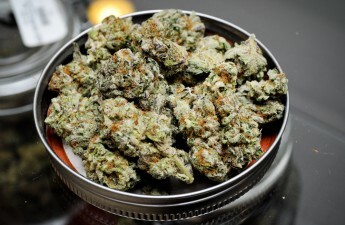 The marijuana extract has been highly effective at treating various seizure-causing illnesses. But for many families, this bill is coming too late, Krug said. 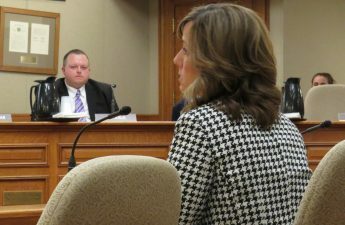 As the U.S. Drug Enforcement Agency currently classifies CBD oil as a Schedule 1 drug, many of the federal hurdles Wisconsin might have faced with this bill will be addressed by a 30-day provision included in the proposal, Krug said. This means if the federal government makes changes to the classification of CBD oil, Wisconsin will follow suit within 30 days, according to the bill. 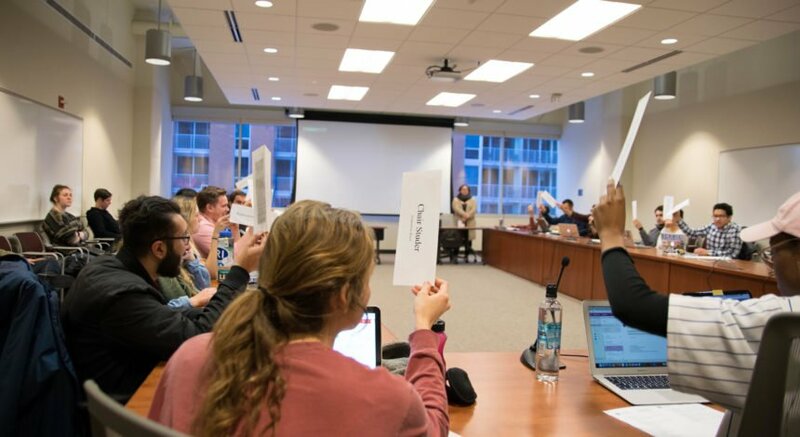 The bill, and other bills passed Tuesday, received largely bipartisan support. 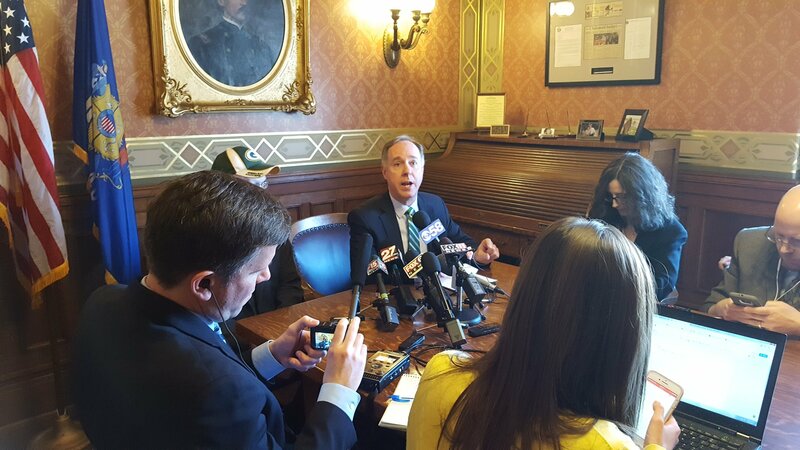 Assembly Speaker Robin Vos praised this relative rarity in a news conference Tuesday.